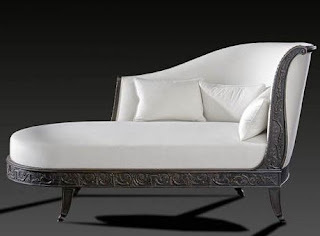 This antique Bedroom furniture is reproduction antique furniture The headboard of this beautiful and original antique bed is different from the footboard, consisting of two climbing corners carved in buds, surrounded by acanthus leaves. Both parts are joined by a single crossbar. 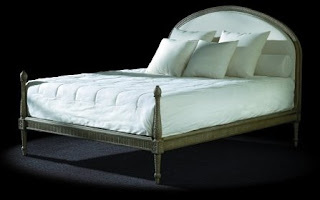 The circular headboard of the antique Louis XVI bed gives a soothing cohesion to the whole model. The carving is made up principally of tracery at the head and fluting at the sides. 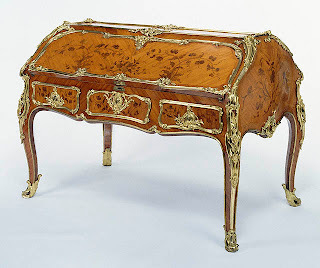 One such antique bed shown at the Borély museum in Marseille is quoted in the book of Guillaume Janneau : « Day Beds and Beds » – Moreau Edition. Buy Cheap Bedroom Furniture for decorating your bedroom according to your desire.